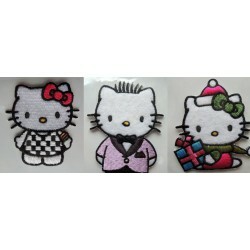 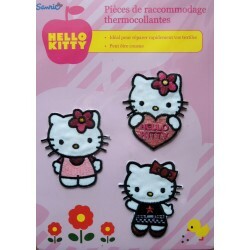 Les Ecussons Hello Kitty... 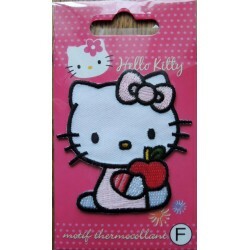 There are 18 products. 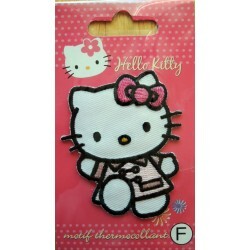 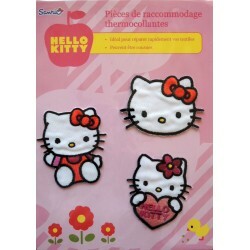 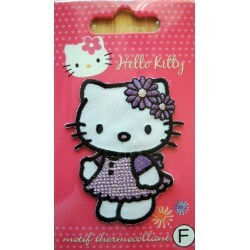 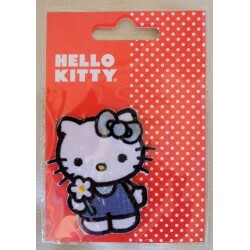 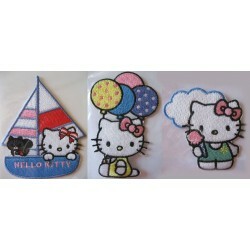 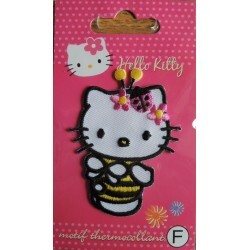 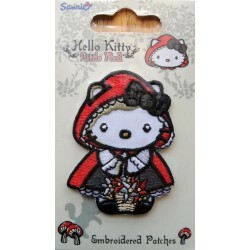 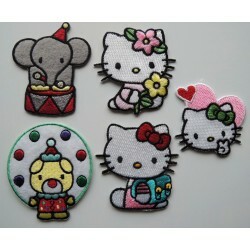 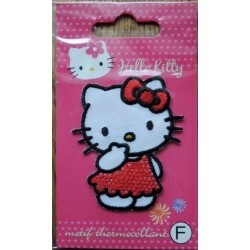 Lot de 3 ecussons Hello Kitty thermo collants de 6cm.